Bikes will save the world. Help us mobilize people and conquer the challenge of distance, achieve independence and thrive. Every time you check out at SNT, 5% of your order value is donated to someone who has to walk hours per day just to gey by, through our partnership with World Bicycle Relief. Walking is the primary mode of transportation for many people in the developing world. Everyday tasks can quickly become a struggle against time and fatigue, specially in rural areas. She owns a farm. Distance is a huge problem for milk delivery. It prevents her to to boost her business and create jobs for the community. She is a 15 year old student. She has to walk more than 6 miles to get to school every day. Child marriage would drop 64% if all girls had secondary education. She is a caregiver. 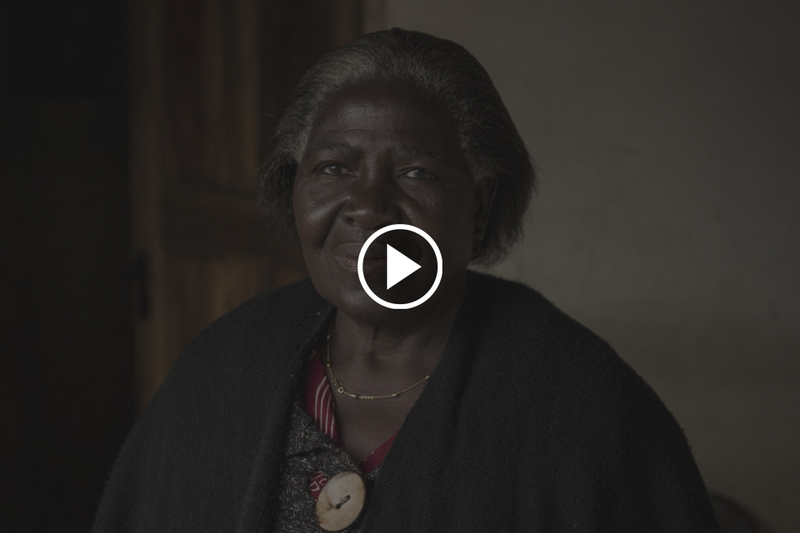 Because of distance, she can only visit a few patients a day. 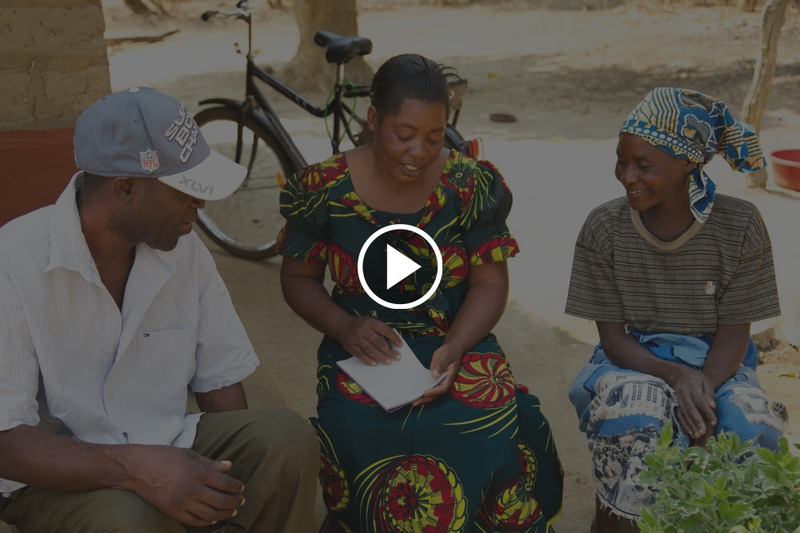 Most Malaria and ADIS deaths could be prevented by deliverable education. World Bicycle Relief builds and distributes specially-designed bicycles for tough rural terrains: The Buffalo Bicycle. 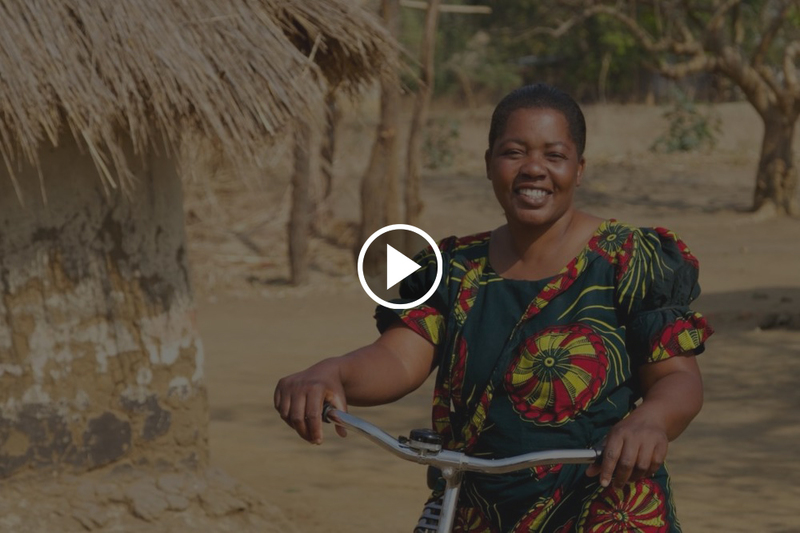 With 10 years of experience gained over delivering more than 400,000 Buffalo Bicycles, WBR has developed an innovative and scalable model to address the great need for reliable and affordable transportation in rural areas. "Give me the power of an education, access to healthcare, or a tool for my business, and I will have the independence to improve my life and the lives of others. Herein lies the power of bicycles in developing countries." 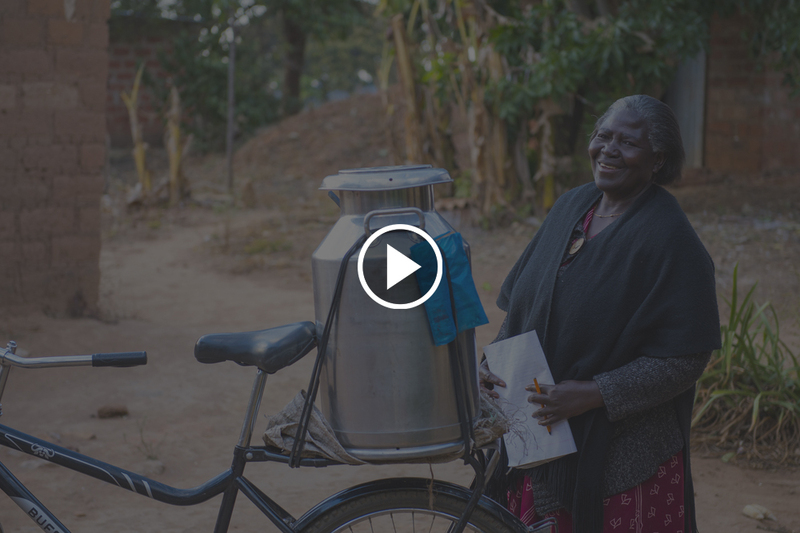 Is now able to deliver milk two times a day. Before the bike, she could deliver once a day and sometimes, not even that. She is now growing her business. Is now first of her class. Before the bike, she was tired and couldn't learn properly. "Now that she has a bike, nobody will stop her" said Angela's Grandmother. Is now able to visit 18 patients every day. Before the bike, she could only visit 3. Now she can also give her time to orphans and vulnerable children.